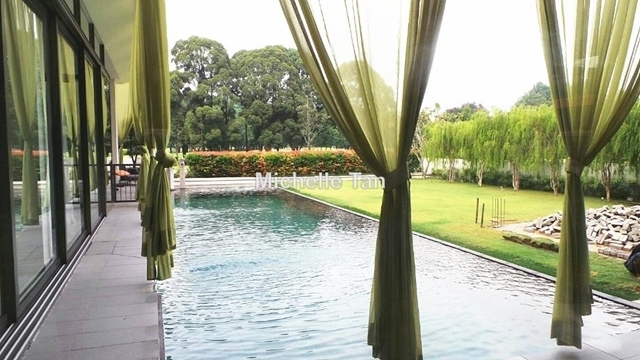 Beautifully designed contemporary Bungalow with Balinese Pool & Indoor Basketball Court for Rent! Fantastic & Breathtaking Golf view & KLCC view! Peacefully quiet environment, Fully furnished with Quality finishes! Tip Top & Move in condition!